What’s new this week on WRBH’s original programming? Check it out! PUBLIC AFFAIRS: Airs on Wednesday at 4PM and again on Sunday at 7:30AM. Lyn Koppel talks with the Court Appointed Special Advocates for Children, or CASA, of Jefferson Parish. Find out more about them right here. NOLA BY MOUTH: Airs on Wednesday at 4:30PM and Saturday at 9:30PM. Host Amy Sins shows us the best sides of New Orleans food culture, focuses on current events and brings interesting personalities to the table (pun intended). 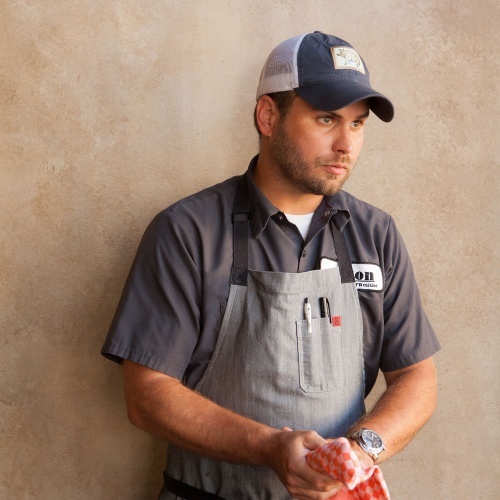 This week Chef Amy talks to “Louisiana Seafood King” 2011 and “Chopped” winner Chef Cory Bahr about Delta Cuisine and his new business Heritage Catering. Find out more about Bahr here. CHARLIE’S MUSIC SHOW: Tune in on Thursday at 4PM and Sunday at 12:00PM. 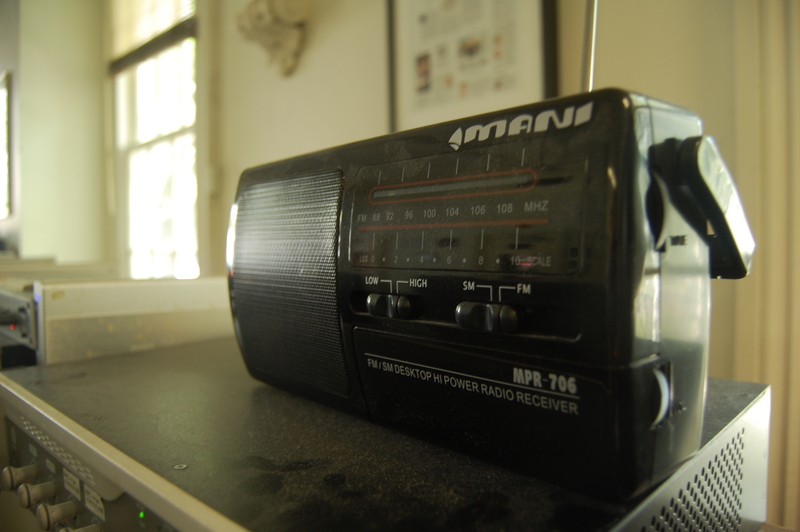 Join host Charlie Smith as he tackles the local music scene and beyond. This week, Charlie sits down to talk with the band Benyaro. THE WRITER’S FORUM: Tune in on Thursday at 4:30PM, Saturday at 8:30AM and Sunday at 1PM. Tune in on Thursday at 4:30PM, Saturday at 8:30AM and Sunday at 1PM. 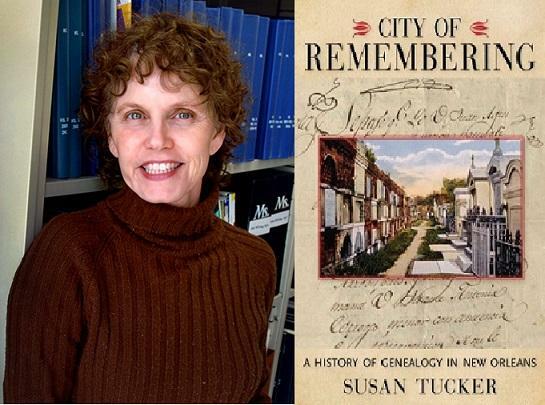 Sherry Alexander sits down with author Susan Tucker to talk about her book CITY OF REMEMBERING: A HISTORY OF GENEALOGY IN NEW ORLEANS. Miss your favorite interview program? 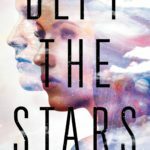 Remember to check out WRBH’s Soundcloud page (www.soundcloud.com/wrbhreadingradio) where you can listen to all our previously aired interview shows.